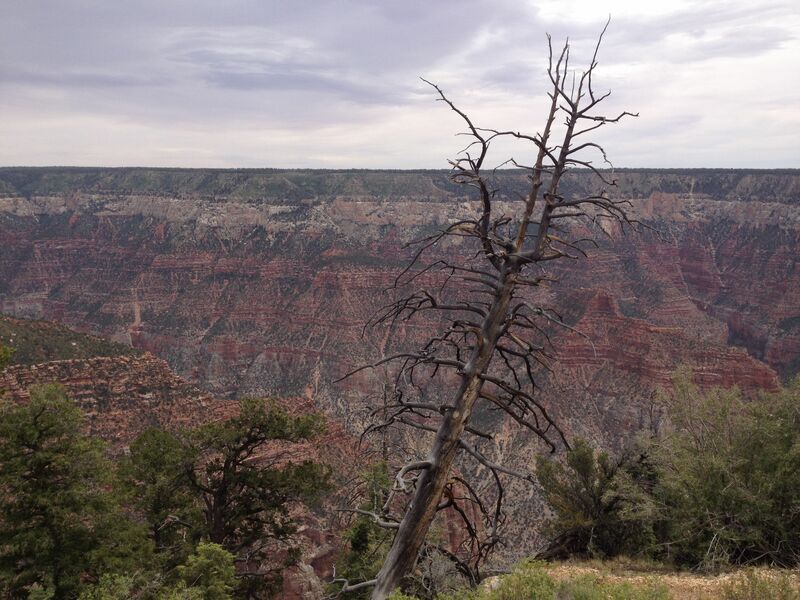 Dead ponderosa pine tree near Grand Canyon, Arizona, June 2014. 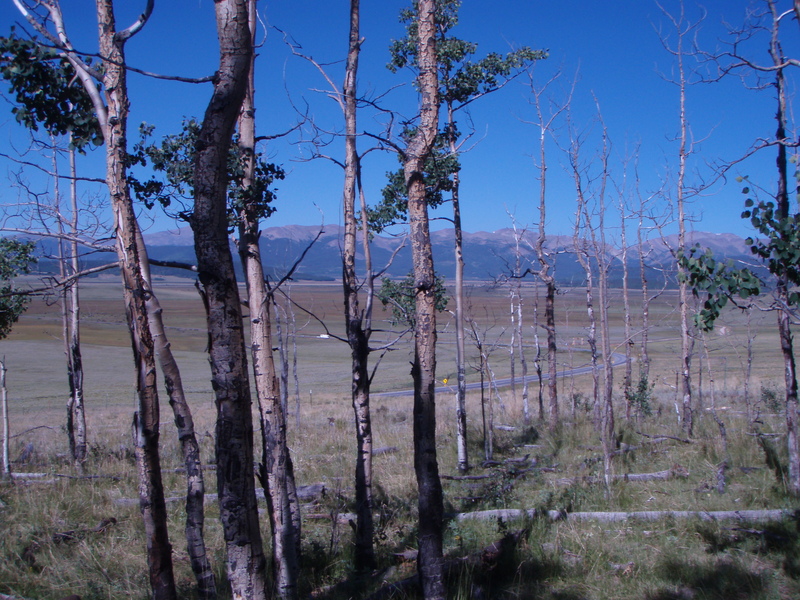 Trembling aspen trees killed by severe drought near Fairplay, Colorado, August 2009.
large-scale tree die-offs not only shut down a forest’s ability to sequester greenhouse gases, but also release some of those gases back into the atmosphere as the dead trees decompose. 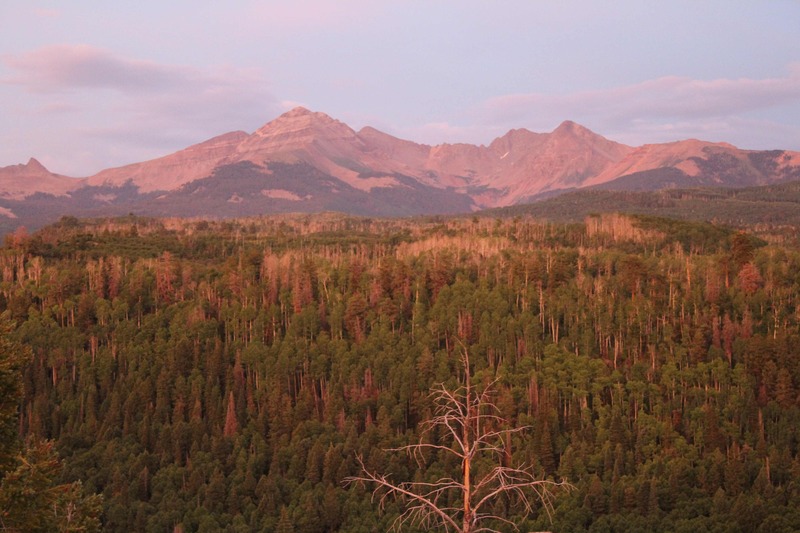 Dead trees on the San Juan National Forest near Mancos, Colorado, July 2013. 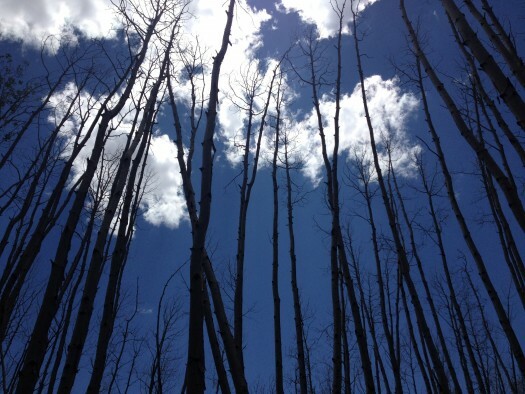 Trembling aspen trees killed by drought stress near Flagstaff, Arizona, June 2014.